The Rhodes Ranch gated community is divided into distinct neighborhoods, all situated around the impressive 6,909 yard lushly landscaped Rhodes Ranch golf course. This community features state of the art amenities, access to brilliant public and private schools, convenient access to stores and restaurants, and is part of the Association. It’s in the Southwest area of Las Vegas 89148. Homes may feature gourmet kitchens, spacious floorplans, charming courtyards, and stellar views of the golf course designed by renowned architect Ted Robinson. Rhodes Ranch features 5,000 homes. Durango frontage of Rhodes Ranch is speckled with shops and restaurants, so retail amenities and delicious dining are within the community. Living on the edge of the beltway also gives you access to all of the luxuries of Las Vegas within minutes of driving. Treat yourself and your household to a comfortable lifestyle focused on luxury. Enjoy the privacy of living in a gated, secure master-planned community with state of the art amenities, excellent schools, a plethora of shops, the benefits of the golf course, and access to all the generous offerings of Las Vegas, the city of lights. Located in the Clark County School District, the following schools are zoned for this neighborhoodRhodes Ranch: Tanaka Elementary School, Fertitta Middle School, and Sierra Vista High School. 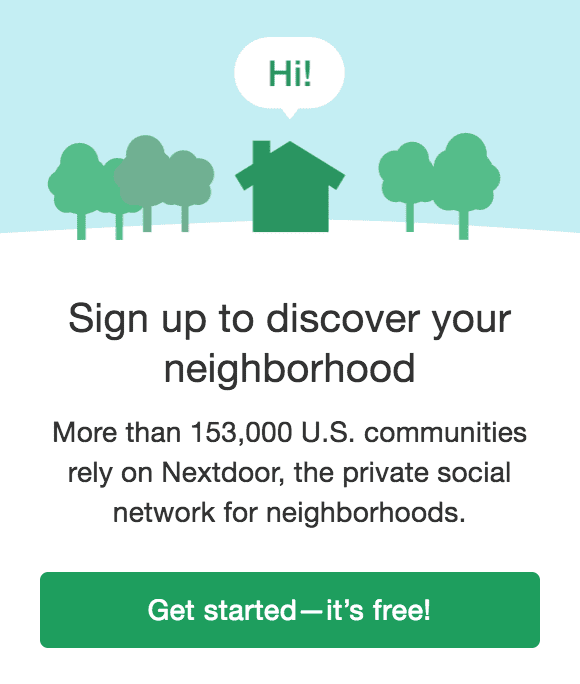 Nextdoor is a social network for residents of a particular neighborhood. 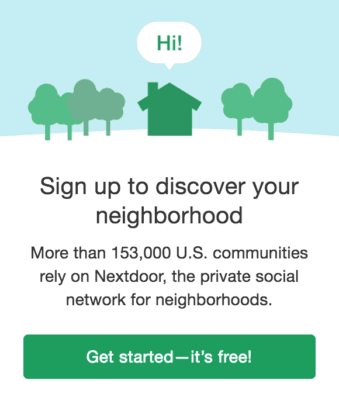 Residents offer recommendations and advice, for sale items, help wanted, important alerts, lost and found pets, special events, and much more on Nextdoor. Once you join, you’ll be able to post, comment, and private message on this neighborhood-focused social network. The Golf Club opened in 1997. It was designed by Ted Robinson Sr., a well-known architect. Learn more about Rhodes Ranch Golf Club. The Home Owners Association offers beautiful landscaping, championship golf course, a fun zone water park, crafts and organized games, resort style pools, 35,000 square foot recreational center, state of the art fitness center, ping pong, pool tables, cooking classes, volleyball and more. Have a house to sell? Call 702-604-7739 and speak with a Las Vegas listing specialist at Lori Ballen Team Las Vegas.